product - 2017 - Berthenet. 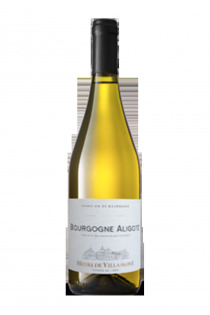 Bourgogne aligoté - 2015 - Domaine Bouchard père et fils. Aligoté - 2016 - Bruno Clair. 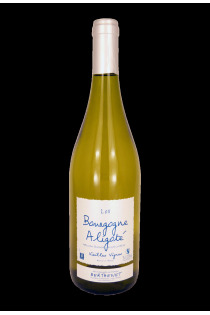 The wines benefiting under aligotés appellation are generally white wines of very good quality which found a market between the fine wines of Burgundy , intended for an affluent clientele, and wines more ordinary, for the daily consumption. It is thus present in Côte châlonnaise , in the Hautes Côtes de Nuits and Beaune and in the Yonne. The vineyard is mainly located on sites that preserve the freshness necessary to the aromas of a fruity wine to drink young. It is located on the plots with relatively heavy soils found in Côte-d'Or and where it gives light wines, characterized by a good vivacity and a lot of freshness. 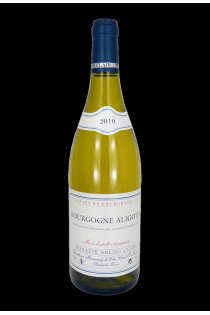 It is also located on hillside soils, with leaner soils, or it gives more complex white Burgundy wines whose custody can range from 3 to 5 years. 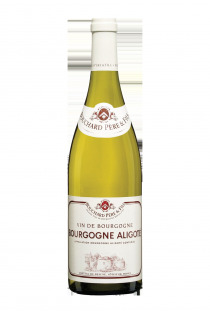 Clearly a nice white wine of Burgundy with excellent value for money.